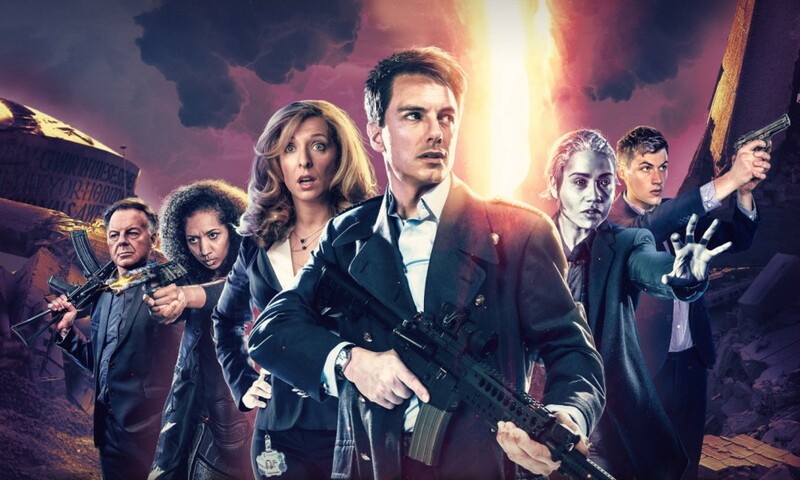 The Torchwood releases Corpse Day and Cascade both bring back the dead: one features Owen and the other Tosh, both characters who died in the Series Two finale Exit Wounds, both in stories set around the time of their deaths that play with the way that they passed on. Corpse Day is Burn Gorman’s first Big Finish, pairing Owen Harper during his period as a walking corpse with Tom Price’s PC Andy Davidson. Gorman and Price confirm in the extras that they actually never had a scene together on screen, and there’s even a joke about how Owen barely remembers who Andy is, but it turns out to be a great match. Owen is cynical and desperate, yet more reverential of life than he ever was when alive, while Andy is peppy and naïve but willing to help others at any cost. Each character gets to show his strengths while they investigate missing girls together, and the scene where Owen forces Andy to eat a lot as a way of living vicariously is hilarious. torchwood_cascade-CDRIP.tor is a format-bending story, reminding one of Big Finish attempts to play with the audio medium as audio like LIVE 34 or Ghost in the Machine. 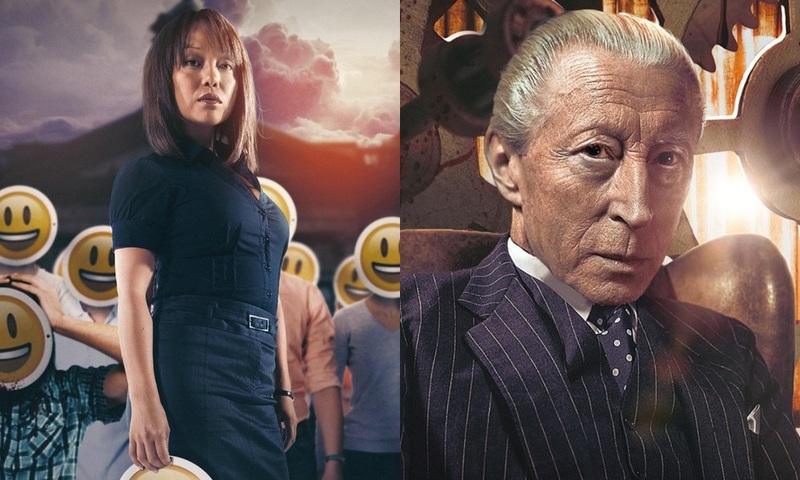 Toshiko Sato is summoned by an old Torchwood One co-worker to help track down a strange torrent file. The plot, to be honest, is surprisingly straightforward and involves a little too much technogubbins, but what makes Cascade work is how it’s told. Rob Harvey’s sound design here is phenomenal in a way I’m reluctant to give away, transforming a somewhat ordinary story into something gripping and unsettling. Sound is a great way to scare, but too many Big Finish Doctor Who stories go for bombast: well, this one gets it right. Aside from a brief reprise of Zone 10, this story is completely standalone, and it works really well as a demonstration of Torchwood’s potential, a sort of Twilight Zone­-esque horror tale that just happens to feature Tosh. Except that it really works with the circumstances of her screen death, too, to good effect. To be honest, on screen neither Owen nor Tosh did much for me. But here on audio, they not only live again before/during their deaths, but thrive as characters. 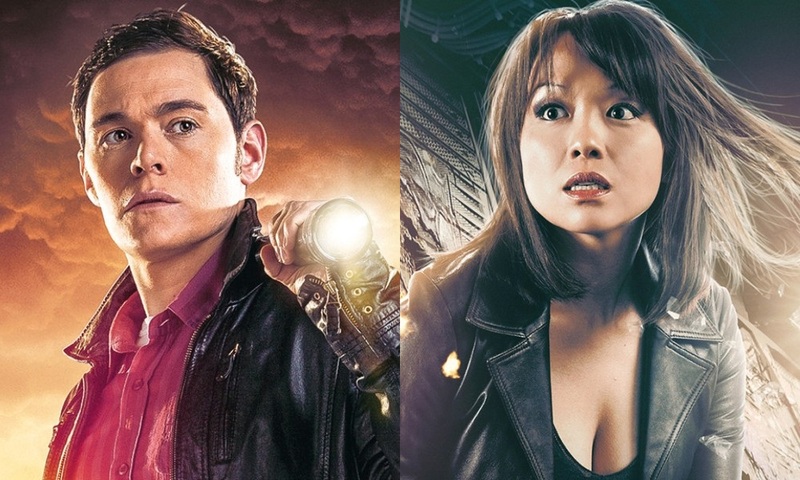 Corpse Day (by James Goss; starring Burn Gorman, Tom Price) and torchwood_cascade-CDRIP.tor (by Scott Handcock; starring Naoko Mori) were released by Big Finish Productions in May and June 2017 respectively.